Dr. Edwards has practiced with Cincinnati Dental Services since 2016. He received his undergraduate degree from the University of South Carolina - Columbia in Exercise Science in 2006 and received his D.M.D. from the Medical University of South Carolina in 2011. 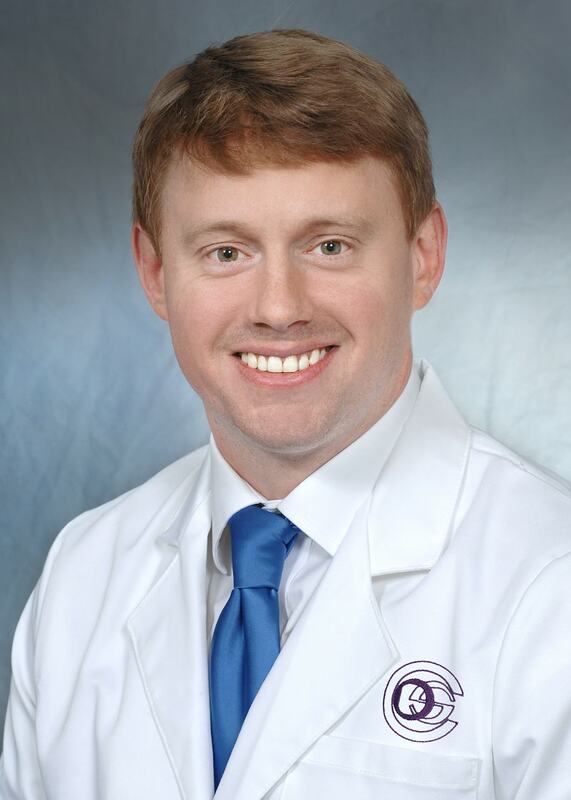 A veteran of the United States Navy where he served in the Dental Corps from 2011 through 2015, Dr. Edwards practiced at the Naval Health Clinic in Patuxent River, MD and in Goose Creek, SC prior to moving to Cincinnati. He has also received advanced training from the A.E.G.D. (Advanced Education on General Dentistry), and the Naval Dental Clinic in Norfolk, VA. Dr. Edward’s professional affiliations include the Ohio Dental Association, the Cincinnati Dental Society, and the Academy of General Dentistry. He enjoys operative dentistry, crown and bridge procedures, and oral surgery. Outside of dentistry, Dr. Edwards enjoys lifting weights, reading, and SEC Sports. He lives with his wife Kimberly (a native of Cincinnati), and his children Alexander and Ethan.